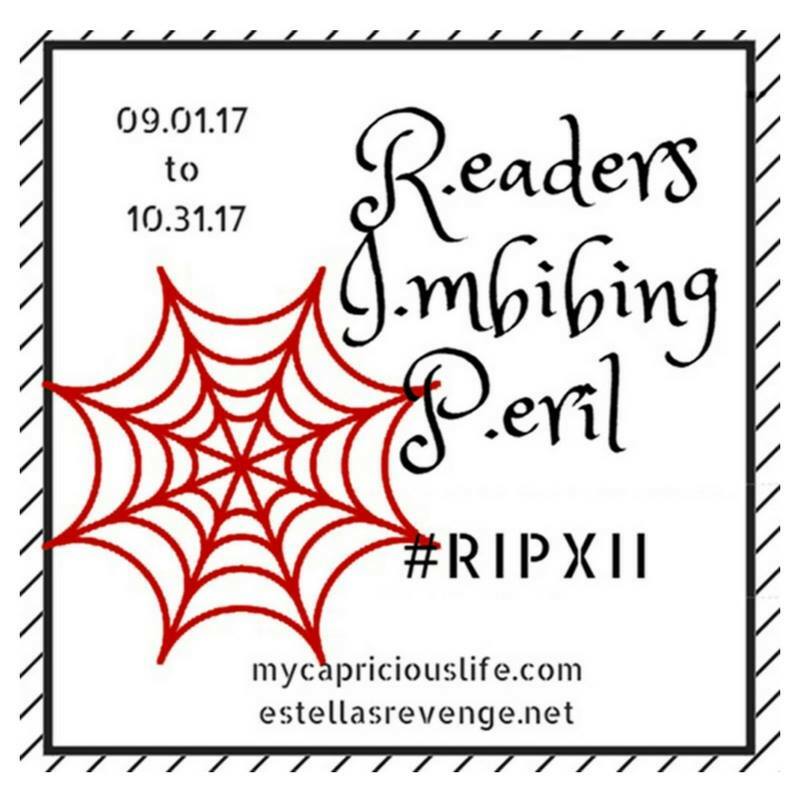 Nothing signifies the transition from summer to fall like the Readers Imbibing Peril challenge. 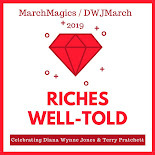 Andi and Heather are hosting the event again this year and I couldn't be happier to switch into perilous reading mode. If you're interested in choosing a challenge level, head to either one of their posts for details. I always go a bit overboard and just assign myself the imaginary Infinite Peril level -- read as many books as I possibly can in two months. I always succeed. With all that is going on in the world at the moment, I wanted to do something a little different this year. I have decided to spend most of my time this season with rereads. I want to find comfort in familiarity, joy in revisiting favorite authors and characters, peace in the guarantee that each read will be a good one. As I'm sure you have noticed, this is one of my favorite overarching genres and I have shelves full of stellar perilous reads. I love Carlos Ruis-Zafón and his YA horror stories--Marina, The Prince of Mist (2010), The Midnight Palace (2012), and The Watcher in the Shadows (2013)--are creepy but tolerable for a chicken like me. They are all standalones so I (or you) can read them in any order. 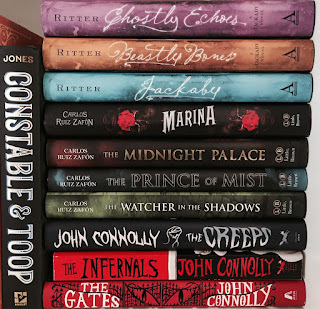 I also adore the Samuel Johnson books by John Connolly -- The Gates (2010), The Infernals (2012), and The Creeps (2014). I love them so. I may do a marathon read through all three! Gareth Jones' Constable & Toop (2014) is right next to them on my shelf and now I want to read that as well. And I haven't forgotten that the fourth and final Jackaby book, The Dire King, is out. I'm just waiting until I can get over to my indie bookstore to buy it. I don't know if I'll reread all of the other books this season since I did fairly recently but one never knows! Jonathan Barnes is another favorite and I haven't read The Somnambulist (2009) or The Domino Men (2010) in years. They are supernatural strangeness done in the best way. 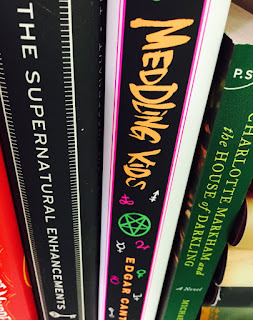 Now, it hasn't been that long since I first read The Supernatural Enhancements (2014) but, since I am still in an Edgar Cantero mood after Meddling Kids, I will likely read it again sooner than I had planned. 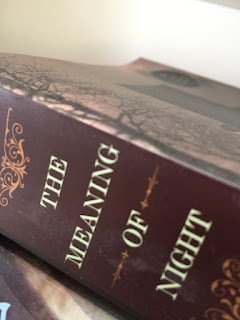 Charlotte Markham and the House of Darkling (2012) was a five star read and, as Michael Boccacino hasn't written another book yet, I'll just have to revisit this one. 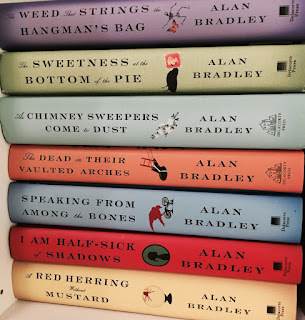 I've been rereading the Flavia de Luce series (done with those first two on top) so I'll continue with these until maybe catching up to the current one, Thrice the Brinded Cat Hath Mew'd. I am also planning on raiding my Agatha Christie collection. 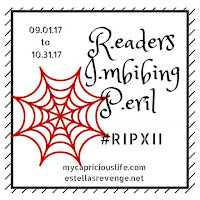 I read so many of them before I started blogging so I don't even have ratings for them in LibraryThing and barely remember most of the plots. Same with Josephine Tey and Ngaio Marsh so I might pick some of those up too. 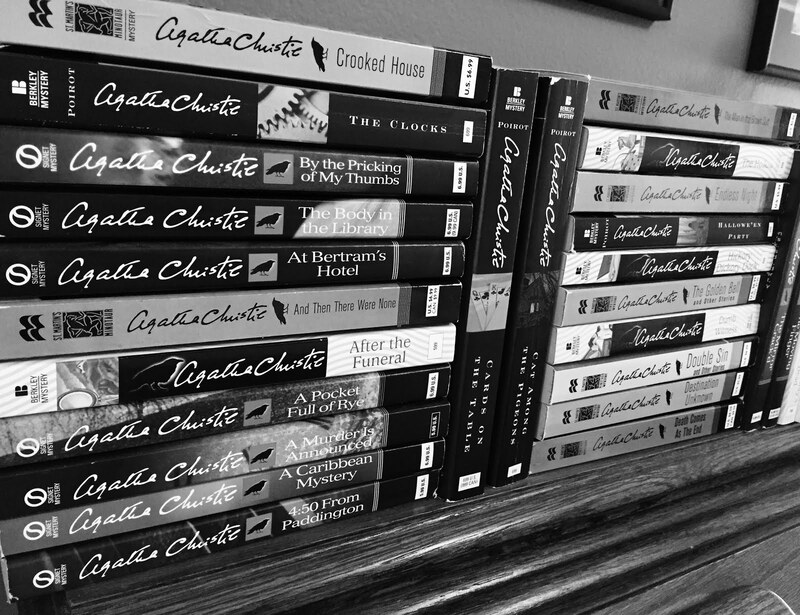 I miss my classic mysteries! It really has been ages since I read Michael Cox's The Meaning of Night and The Glass of Time but they pushed me down the path of neo-Victorians and sensationalism, now two of my favorite things, so I feel the need to revisit them and see if they are still as amazing as I remember. 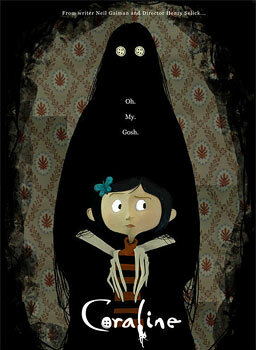 It has also been a while since I last read Coraline. I watch the movie semi-regularly but the book is much scarier and Coraline is much stronger and more awesome in it. While I'm gazing at the Gaiman shelf, I'm also realizing that another reread of The Graveyard Book (2012) sounds good too! 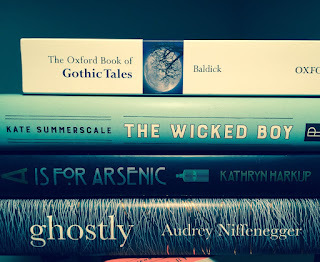 And, as if those fifty or so books aren't going to keep me busy enough, I will still try and read a couple of TBR books, especially short stories--The Oxford Book of Gothic Tales and Ghostly--and non-fiction--A is for Arsenic: The Poisons of Agatha Christie and The Wicked Boy: The Mystery of a Victorian Child Murderer. I feel so happy just making this list so I know I'm going to have a lot of fun reading! 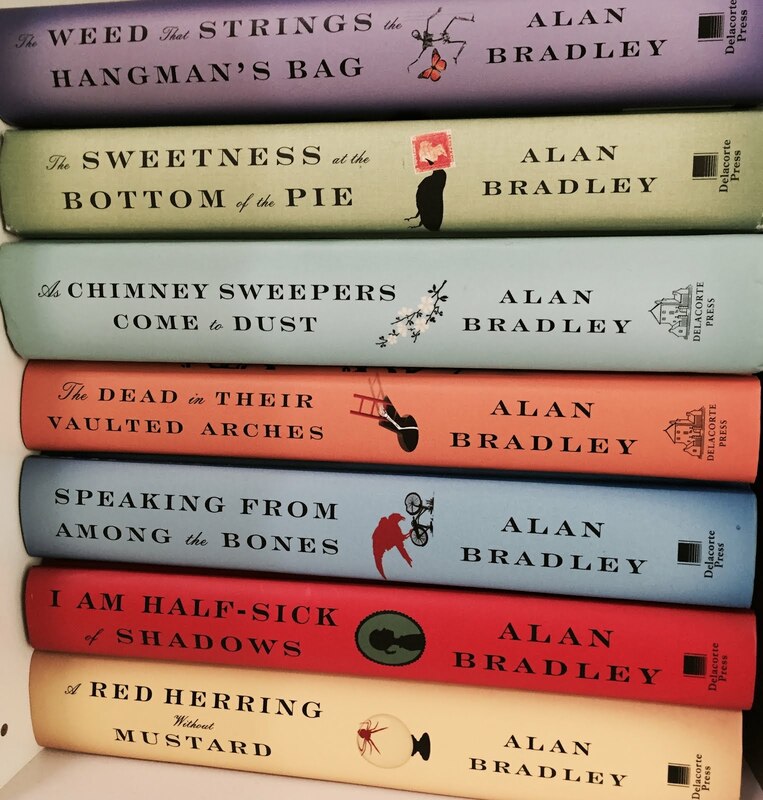 What are your RIP season reading plans? 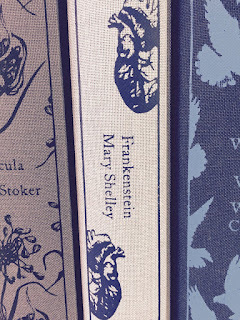 Our weather hasn't changed but I'm definitely in the mood for these books. And you can join up with as little as one read through Sept and Oct! Infinite Peril level...love it! Happy Reading! 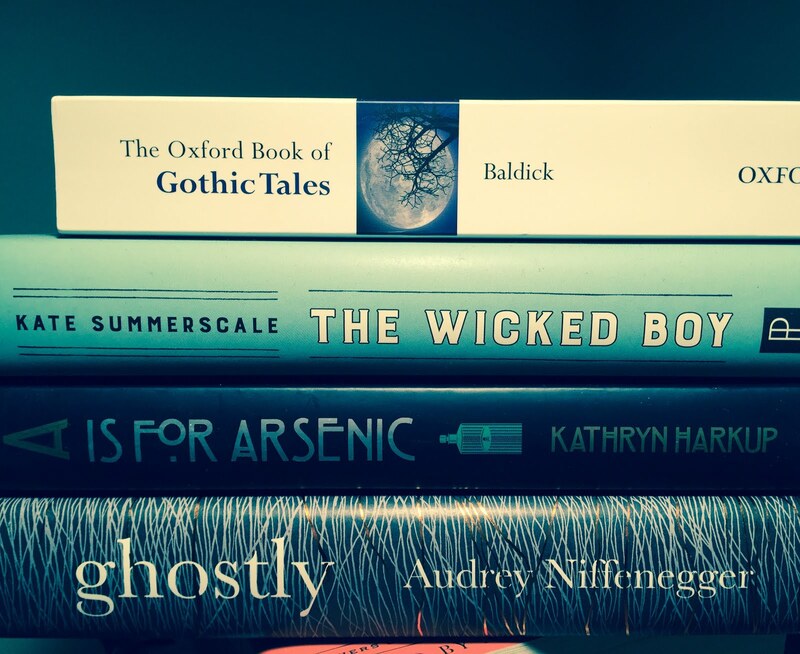 Your idea of rereading for this year's go-round is wonderful. 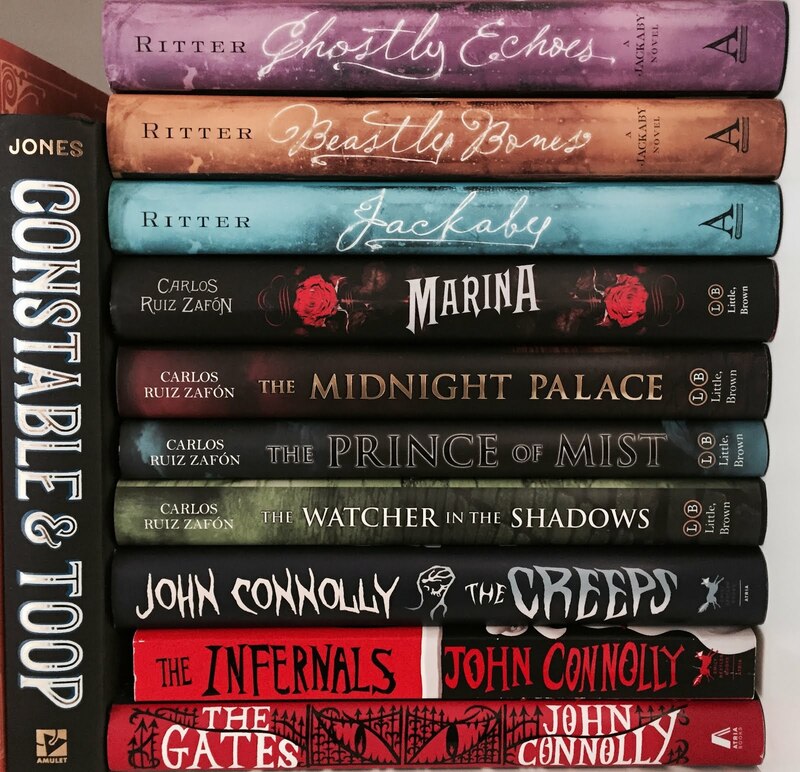 You have sooooo many wonderful books to reread that I'd like to read for the first time! Since they're all favorites, I can recommend any of them wholeheartedly! 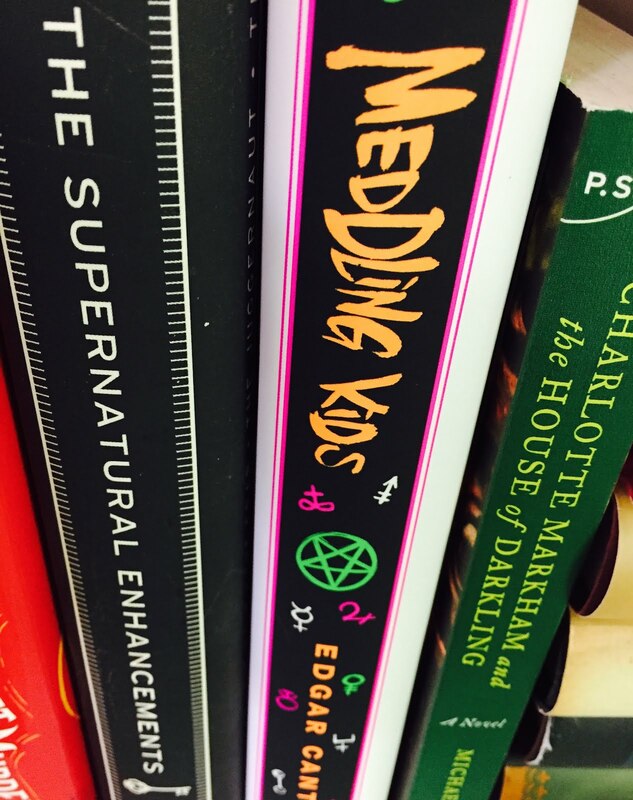 I just see my pretty books on the shelves all of the time and they aren't reread anywhere near enough. Time to dive in and (hopefully) re-enjoy! Rereads and new books in beloved series are keeping me going right now! Wow! What a list! I love to re-visit The Graveyard Book and recommend it to students often. 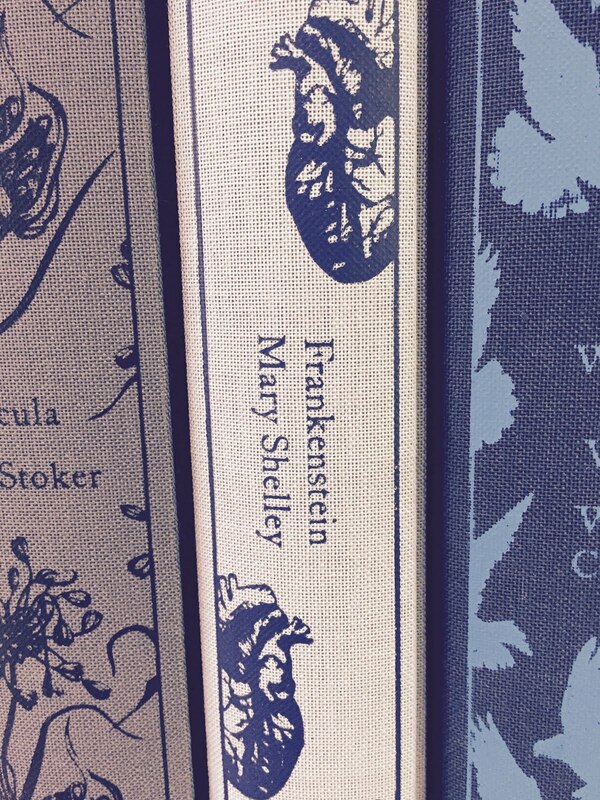 I'll have to check out Ghostly by Niffenegger. I loved Her Fearful Symmetry (except for the ending). Enjoy your reading! Ghostly is a collection of short stories so, even though I haven't totally fallen for her books, I like her tastes and think this will be great!